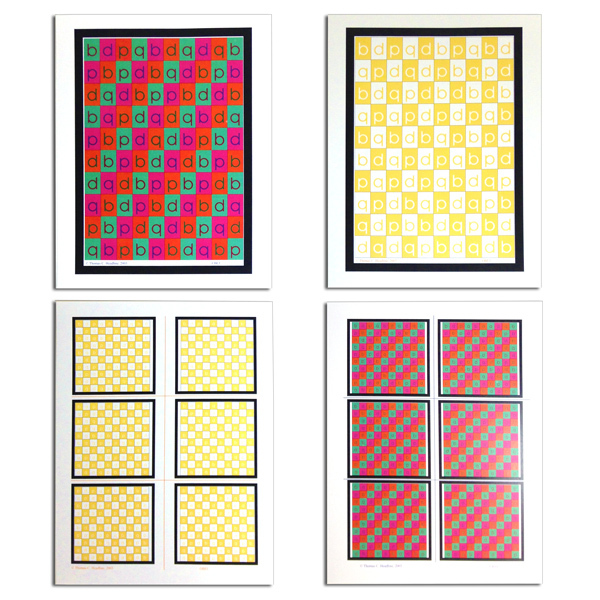 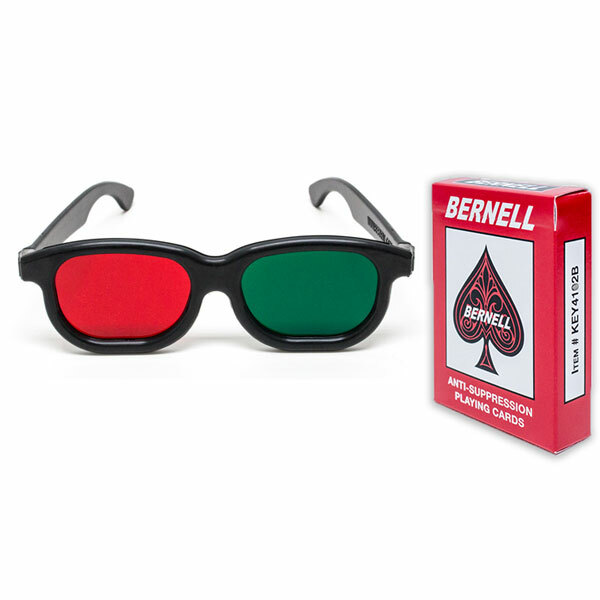 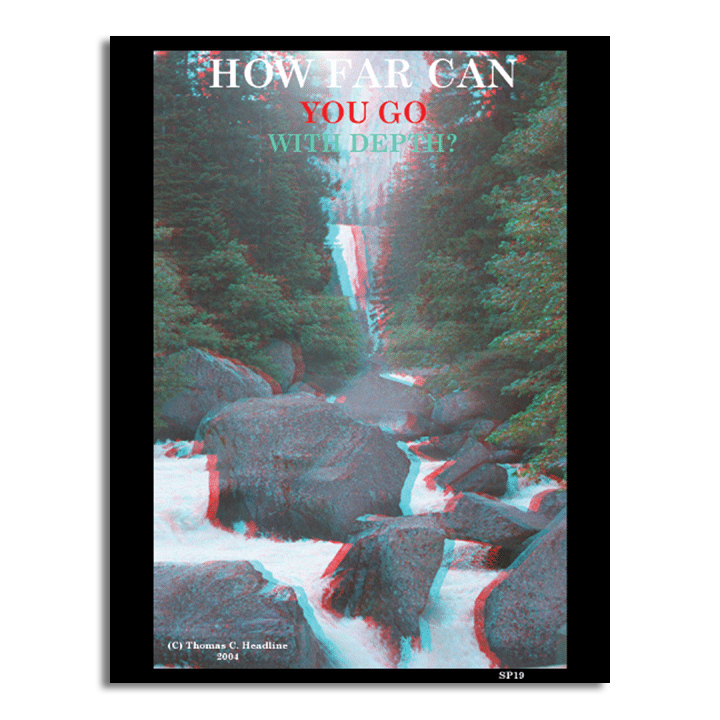 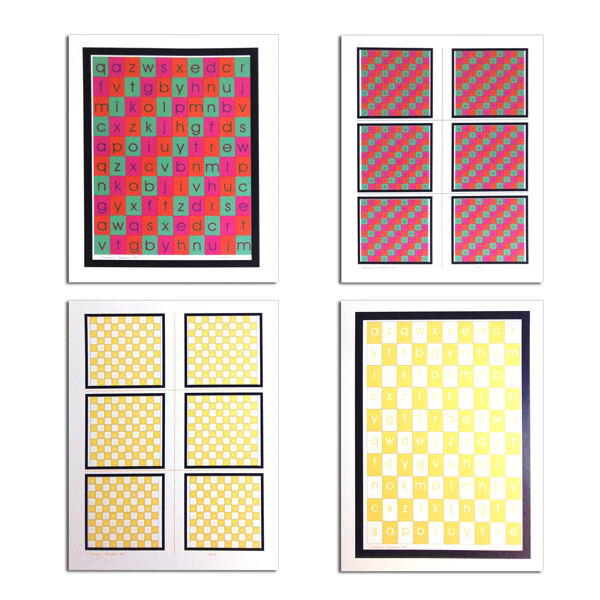 These cards are designed to be used with red/green anaglyphic filters (not included) and provide good retinal rivalry for enhancing binocular vision training, as well as a wide variety of training activities, which work well in any vision therapy program. 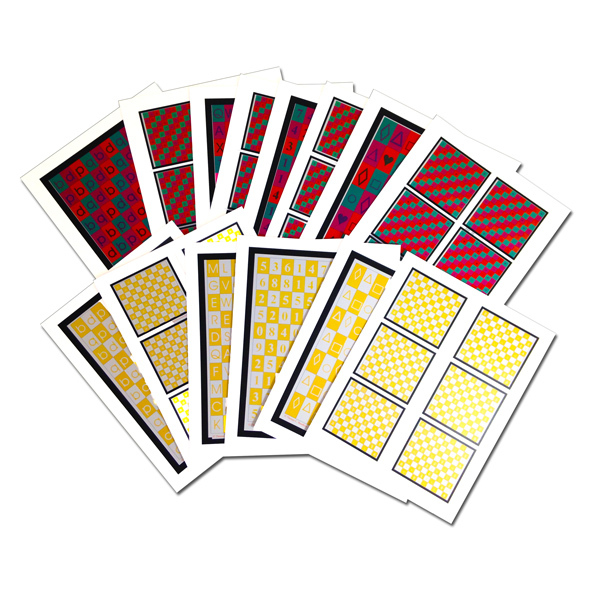 These cards allow for training of Ocular Motility Training (Tracking Skills), Accommodation Training (Focusing Skills), and Visual Perception/Visual Training (Visual Information Processing Skills). 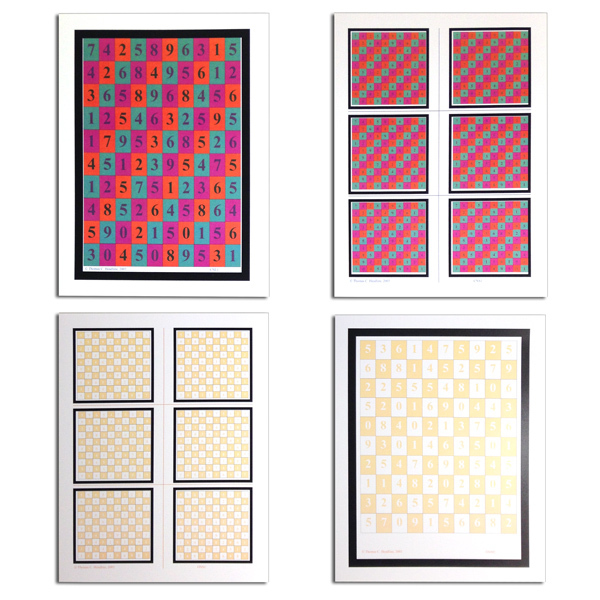 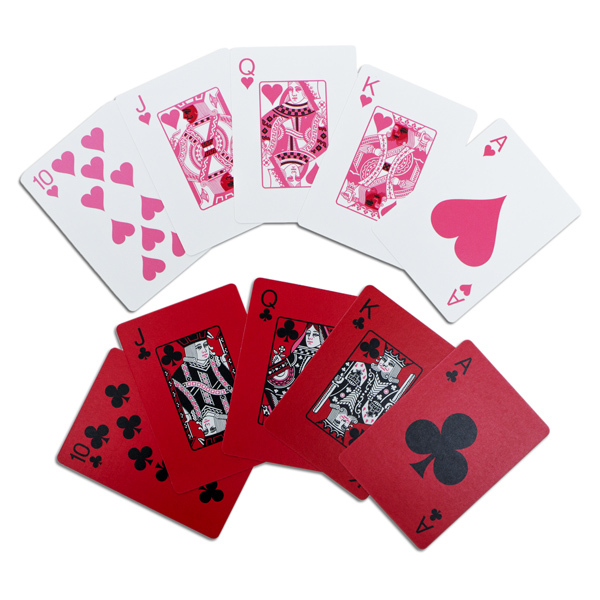 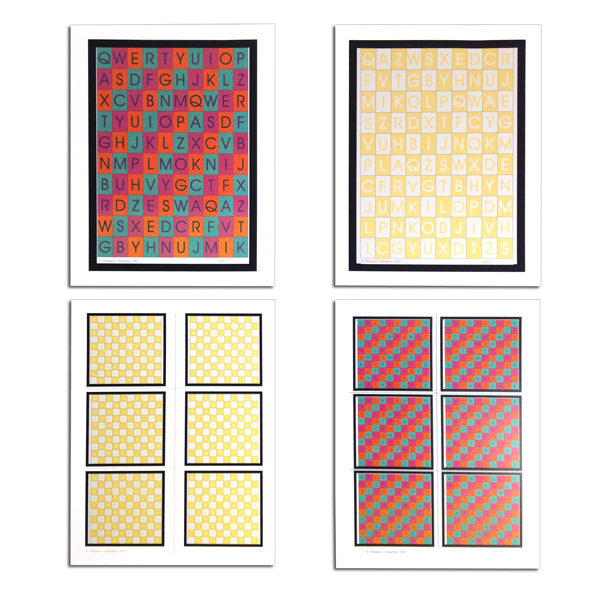 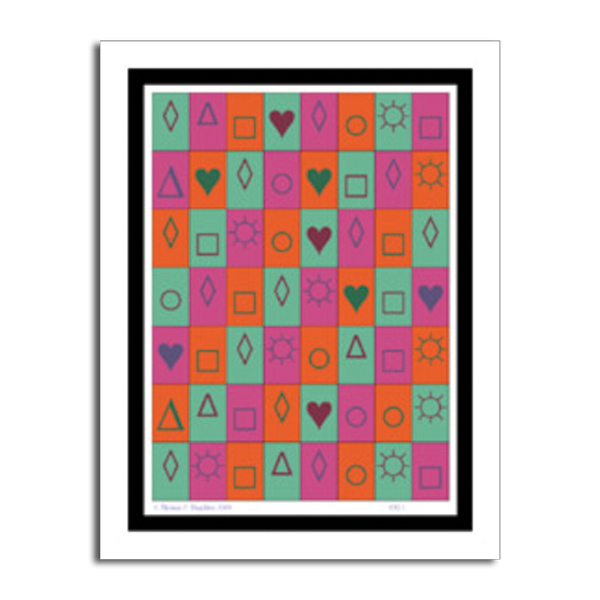 Deck of 54 cards provides fun geometric shapes great for younger patients. 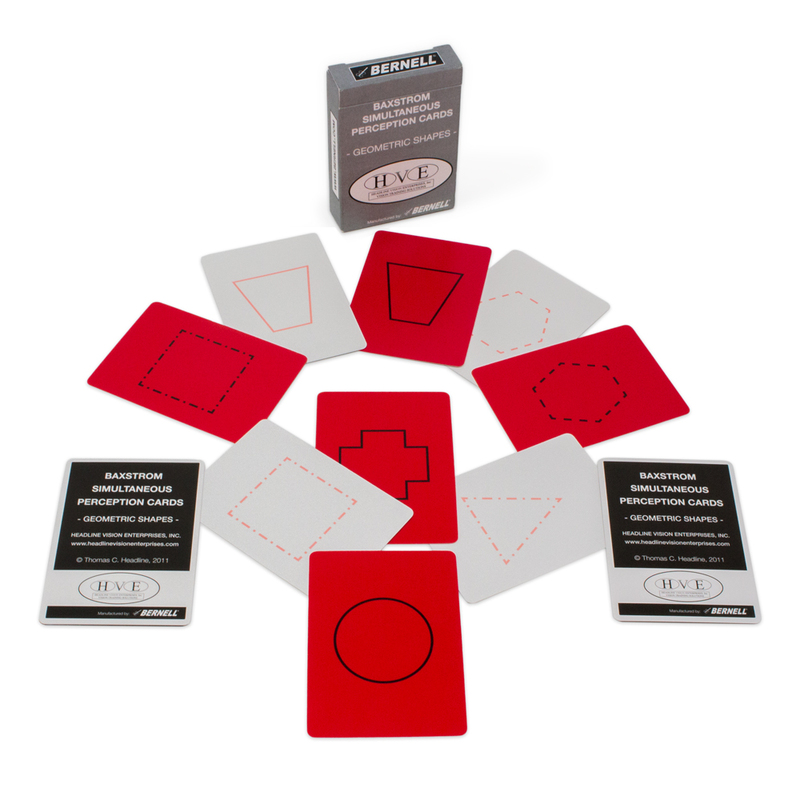 The deck provides 3 representations of each shape in solid lines, and two levels of broken lines for training visual closure skills. 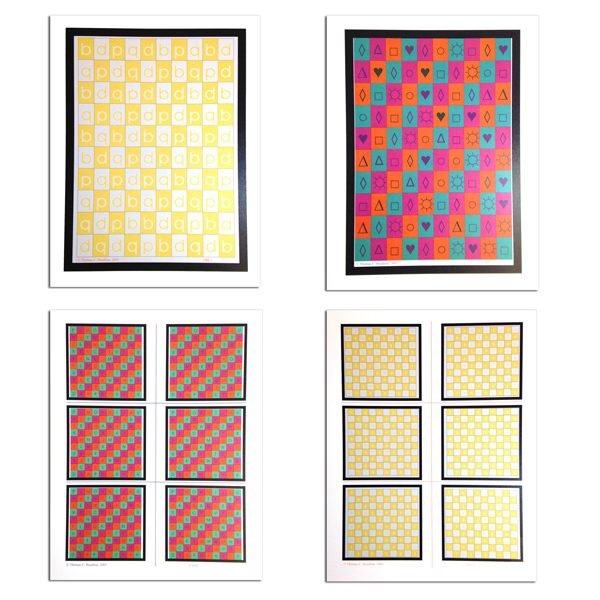 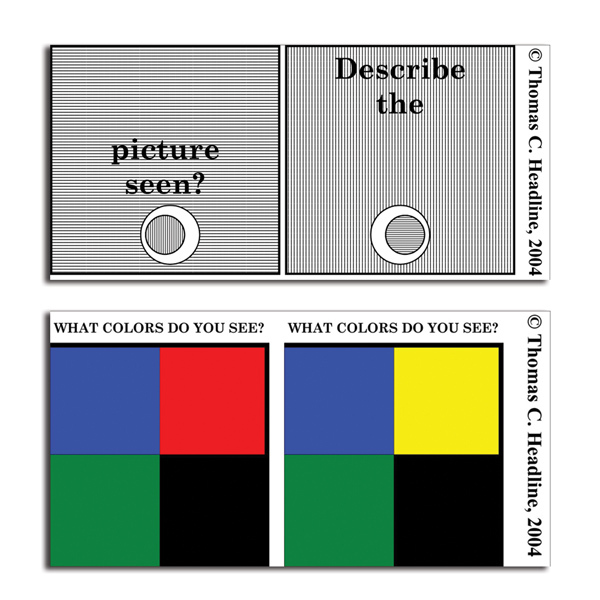 These can be used for simple one tone matching, visual memory and form constancy activities.